MIIEGO | MIIEGO® - Running Products Award (The Nordic Edition) Nominee! 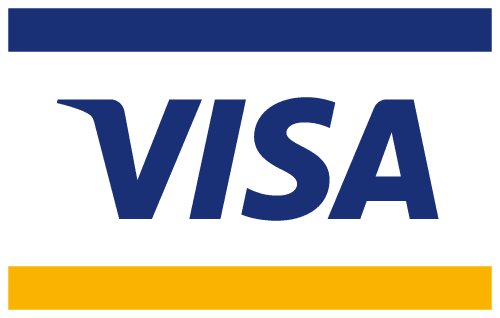 MIIEGO® – Running Products Award (The Nordic Edition) Nominee! 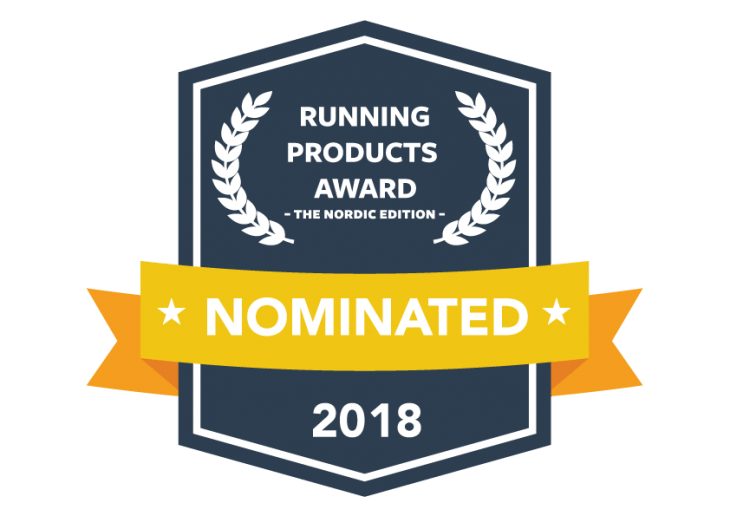 We are delighted to announce that MIIEGO® products – AL3+ Rose Gold Exclusive Edition and MIIBELT PRO has been nominated for Running Products Award – The Nordic Edition! You can test the listed products at Copenhagen Marathon Expo (10-12. May 2018)! The Winners will be announced in July/August issue of LøbeMagasinet and at løberne.dk.